Join us for a leisurely ride through the Peggy’s Cove Loop where you will get to cycle along the coast through this historical active fishing community. Peggy’s Cove welcomes too many tourists to count each year and is known for its iconic lighthouse that was built back in 1915 and is one of the most photographed landmarks in the country. 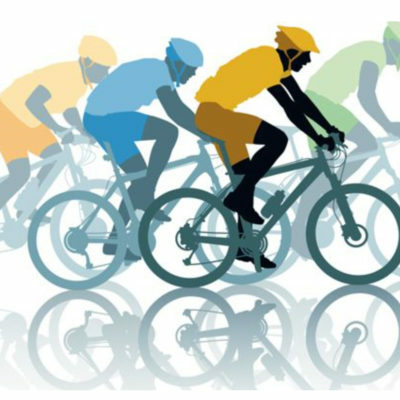 If the group wishes, we can also cycle a short distance to the Swiss Air Memorial which commemorates the 229 passengers who perished on board Swissair Flight 111 on September 2, 1998. We will be departing from the Halifax Marriott Harbourfront Hotel in the morning and making our way to Peggy’s Point Lighthouse for lunch at the Sou’Wester ($$) Restaurant. You will have your pick of fresh scallops, salmon, fish and chips, or even lobster and of course there will be other menu items as well. Don’t forget about their famous homemade Gingerbread! We hope to see you there and are crossing our fingers for great weather. Peggy’s Cove Loop is a stand alone 1 Day scenic 96 KM ride or a free add-on to the Nova Scotia 3+ Day ride. 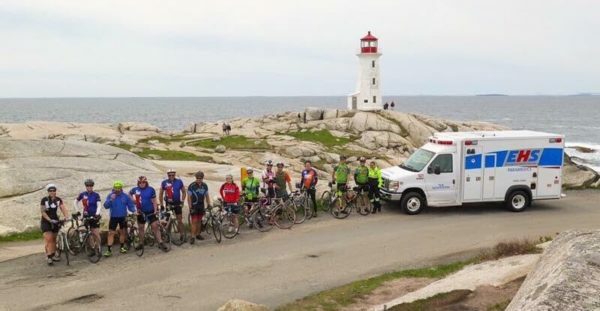 Peggy's Cove Riders have raised $1,280 of their $1,500 goal. To Donate please select a rider below.